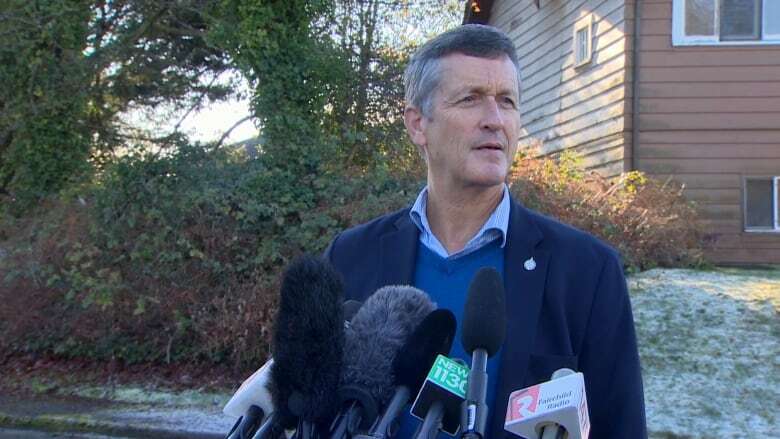 A look back at Svend Robinson's past in politics. Before a spectacular fall from grace, Svend Robinson was once known as a maverick MP from B.C. His announcement that he is returning to politics, after a 15-year hiatus, draws attention to many aspects of his career and personal life. Robinson will seek the NDP nomination in the federal riding of Burnaby North-Seymour. During his first round in politics, Robinson was considered a rising star and took on many controversial issues that all came to an end with the theft of an expensive ring. In April 2004, Robinson stunned supporters by admitting he stole a diamond ring while attending a public jewelry auction. He said he had been battling severe stress for months and was now undergoing therapy. Robinson, who returned the property a few days later, contacted police himself. He was charged, pleaded guilty and given a conditional discharge. Robinson has always been a committed environmentalist seen regularly at notable protests. He blocked logging of old-growth forests at Lyell Island in Haida Gwaii in 1985 and at Clayoquot Sound on the west coast of Vancouver Island in 1993. Robinson was eventually adopted into the Haida Nation and named White Swan for blocking loggers from clear–cutting Clayoquot Sound. He was also a right-to-die advocate instrumental in the case of ALS patient Sue Rodriquez. The Victoria, B.C., woman was afflicted with amyotrophic lateral sclerosis (ALS), also known as Lou Gehrig's disease. Rodriquez led a high profile campaign to end her own life with medical assistance. In February 1994, her most prominent supporter, Robinson, arranged for that assistance from an anonymous doctor. He was at Rodriquez's bedside when she died. Svend Robinson with ALS patient and right-to-die activist Sue Rodriguez in 1993. In 1988, Robinson became the first MP to come out as gay. The statement was not a surprise. There had been reports circulating in Ottawa for days that Robinson was about to declare his homosexuality. Robinson said 'coming out' was a personal decision he felt compelled to make. 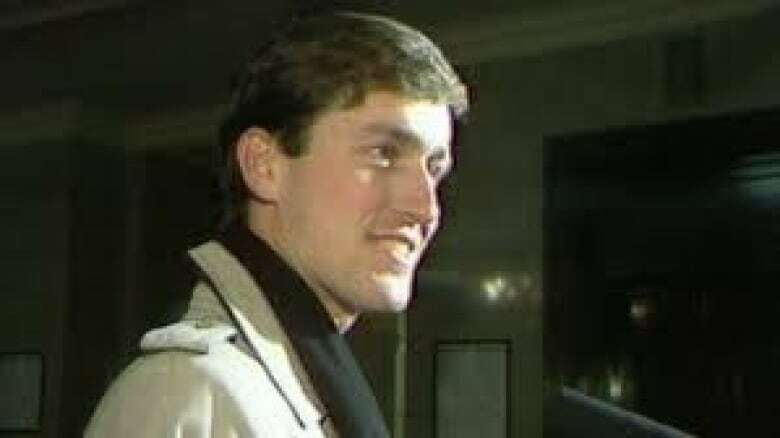 In 1988, Svend Robinson became the first MP in Canada to publicly announce he was gay. Robinson has been with his partner Max Riverson for almost 25 years. In the early 1970s, he was married to his high-school girlfriend for three years. Robinson was born In Minneapolis, Minnesota and came to live in Canada when his father opposed the Vietnam War. Over the years, he's been a harsh critic of American foreign policy. Robinson went to law school at the University of B.C. and was called to the B.C. Bar in 1978. Robinson was a MP for the New Democratic Party in the constituency of Burnaby from 1979 to 2004. That made him one of the longest-serving B.C. members in the House of Commons, having been elected for seven consecutive terms. He didn't run in the June 2004 federal election. Two years later in 2006, Robinson attempted a comeback but lost to Liberal stalwart Hedy Fry in Vancouver Centre.